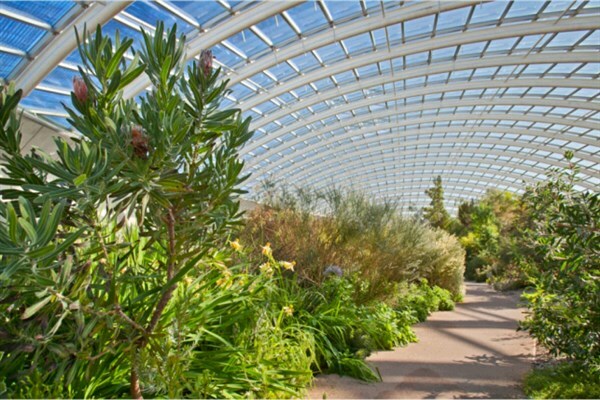 Set in the beautiful Carmarthenshire countryside, youll find an inspiring range of themed gardens, the worlds largest single span glasshouse, a tropical Butterfly House and a national nature reserve. There is an amazing collection of over 800 different plant varieties, spread across 560 beautiful acres. 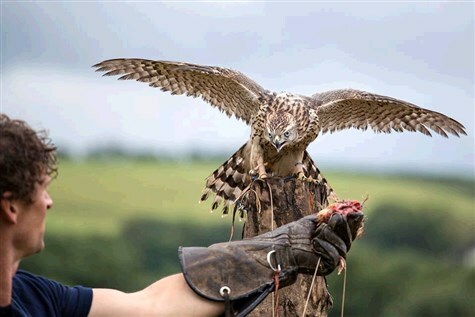 The British Bird of Prey Centre is a specialist collection of British raptors, it is a new centre based in the National Botanic Garden of Wales. You will be able to visit the birds in the aviaries, designed specifically for each individual species, including falcons, lots od different varieties of owls, goshawks, sparrowhawks, buzzards, red kites, sea eagles, golden eagles, kestrels and harriers. There are daily flying displays to watch all the birds in action.